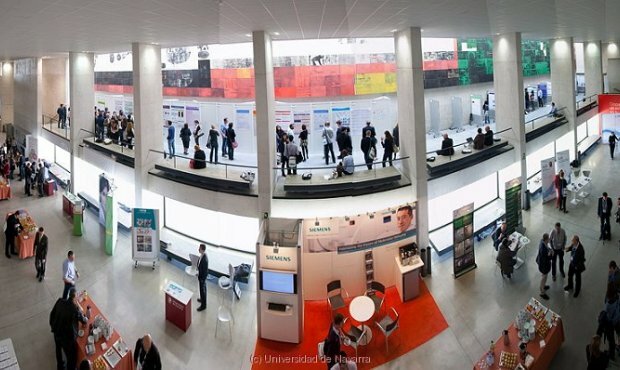 The University of Navarra is a private not-for-profit university located on the southeast border of Pamplona, Spain. 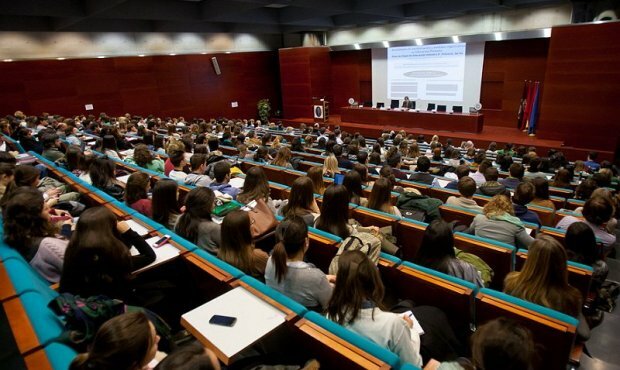 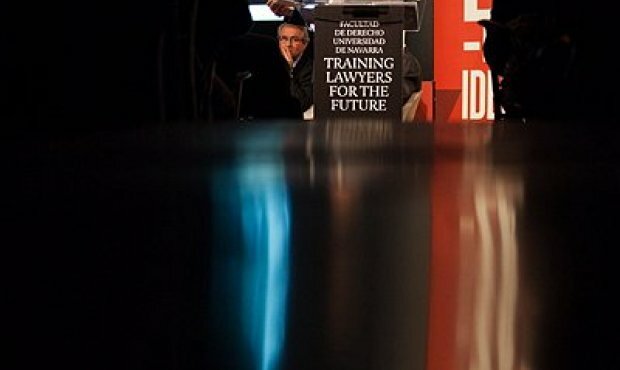 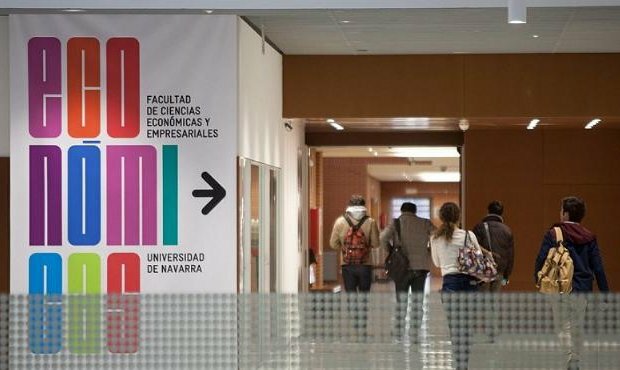 The University of Navarra is ranked as the best university in Spain in teaching and employability. 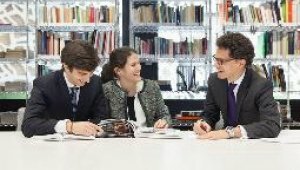 In the QS Ranking is the #242 University of the World. 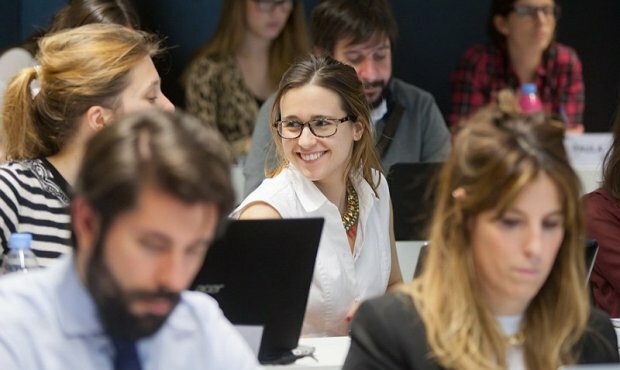 Through its seven campuses (Pamplona, San Sebastián, Madrid, Barcelona, Munich, Sao Paulo and New York City), the University offers 35 official degrees, 13 dual degrees and more than 36 master's programs in 14 faculties, 2 university schools, 17 institutes. 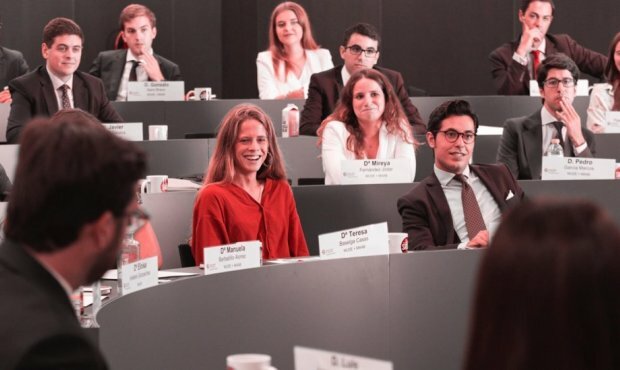 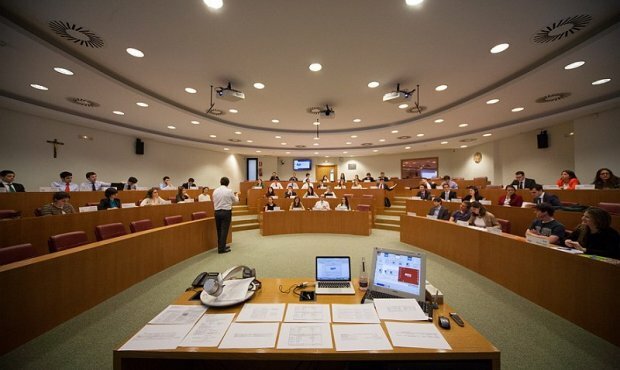 Its graduate business school, IESE (International Graduate School of Management) it's ranked top #1 in Excecutive education by the Financial Times . 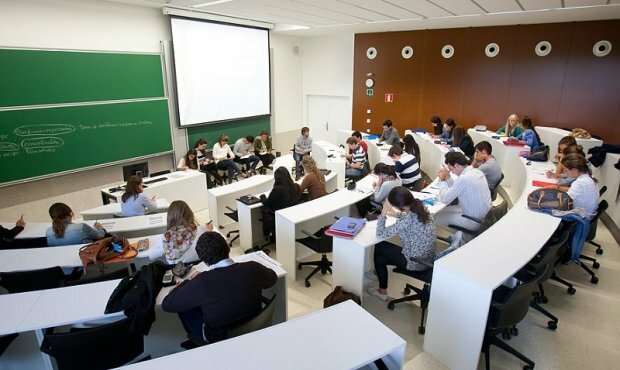 The university also runs a teaching hospital, Clinica Universidad de Navarra with two buildings, one in Pamplona and a new one in Madrid, where 2,045 qualified professionals handle more than 100,000 patients each year, and a medical center research, CIMA, that focuses on four main areas: Oncology, Neuroscience, Cardiovascular Sciences, and Gene Therapy and Hepatology.